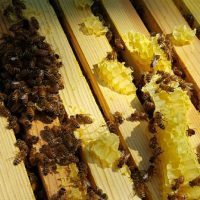 Honeybee lives – The busy life of a worker honeybee. First Lessons in Beekeeping – What I Learned My First Couple of Years. 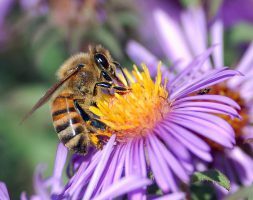 Honeybees in the winter – What do they do? Allergic vs. reactions – are you allergic to bee stings? Inside a bee hive – What everyone’s roles are. The Journey of a Beekeeper, All rights reserved.